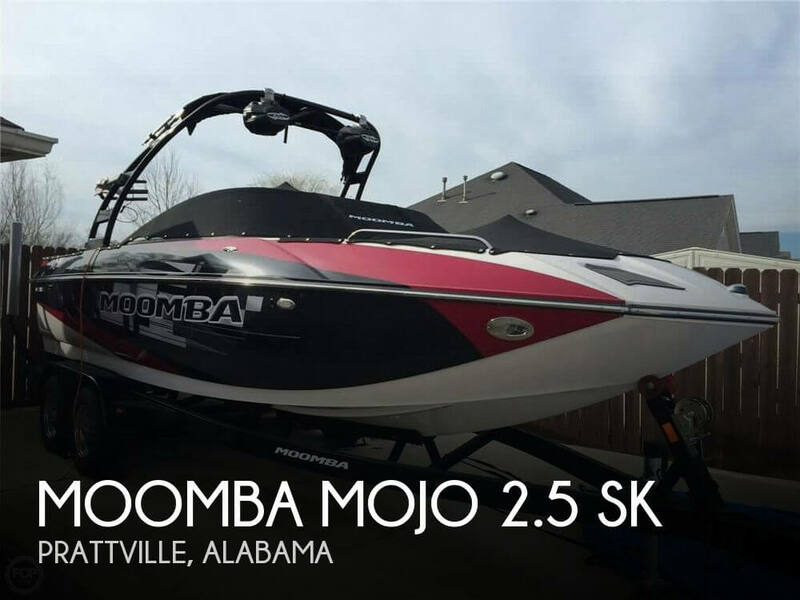 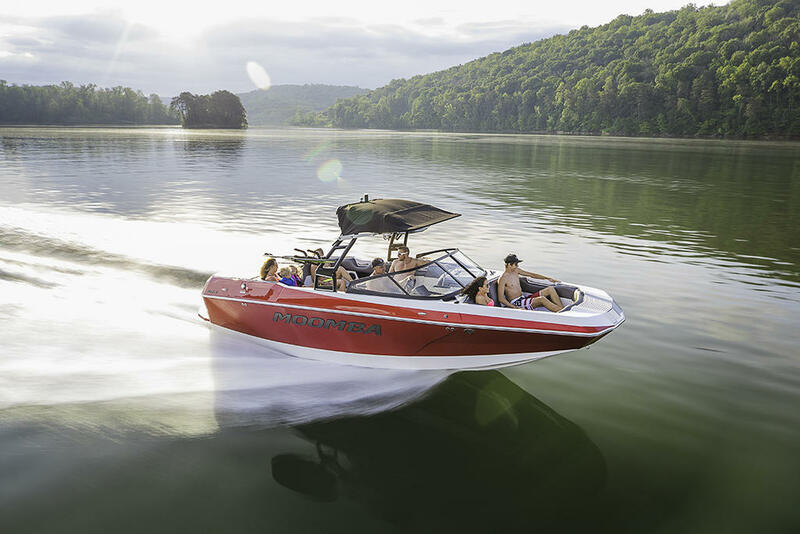 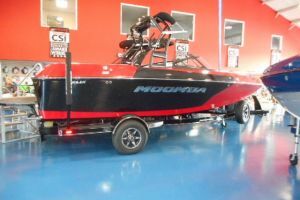 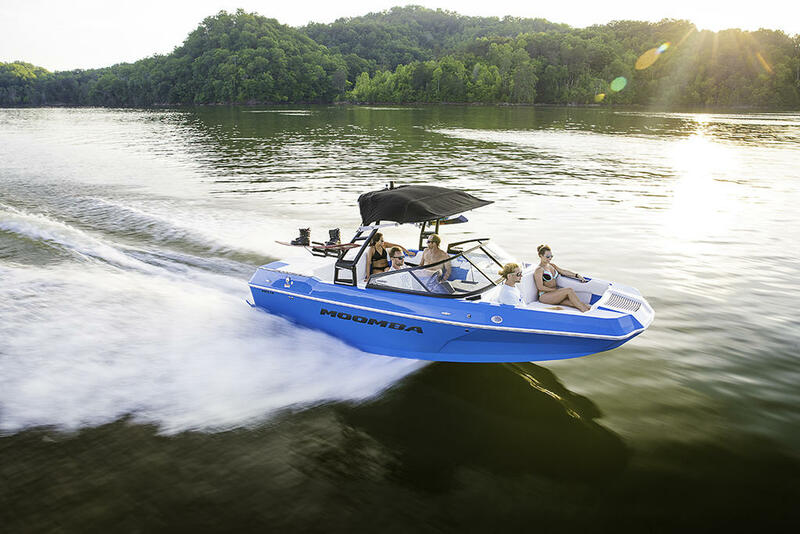 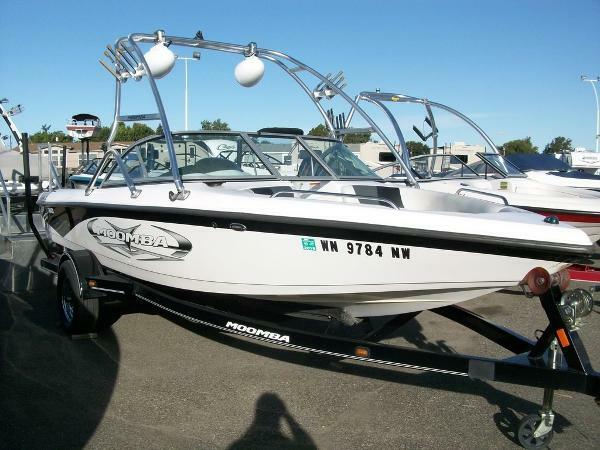 Introducing the all-new 2018 Moomba Max. 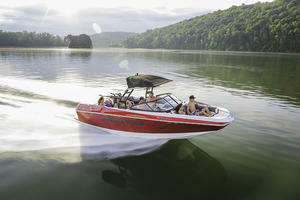 By taking the best of the proven Helix as its foundation, this boat redefines what it means to go big. 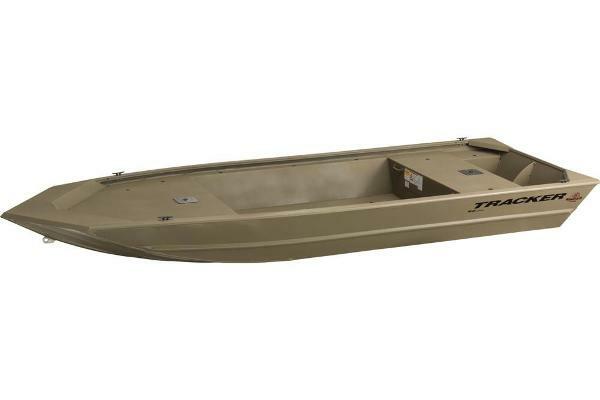 And at nearly 23 ft with a crazy deep hull, there's more than enough room to fit anything and everything.